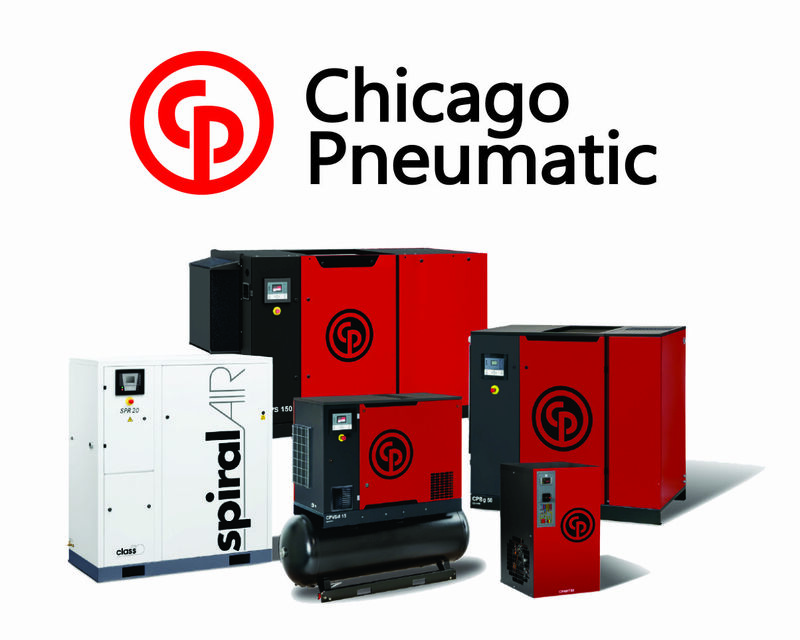 Compresseurs d’Air Express is a proud distributor of Chicago Pneumatic, Parker Domnick Hunter, Campbell Hausfeld and Mann Filter + Wix products. The diversity of the products and the efficiency of these combined with our unique know-how, allows us to meet your different needs. 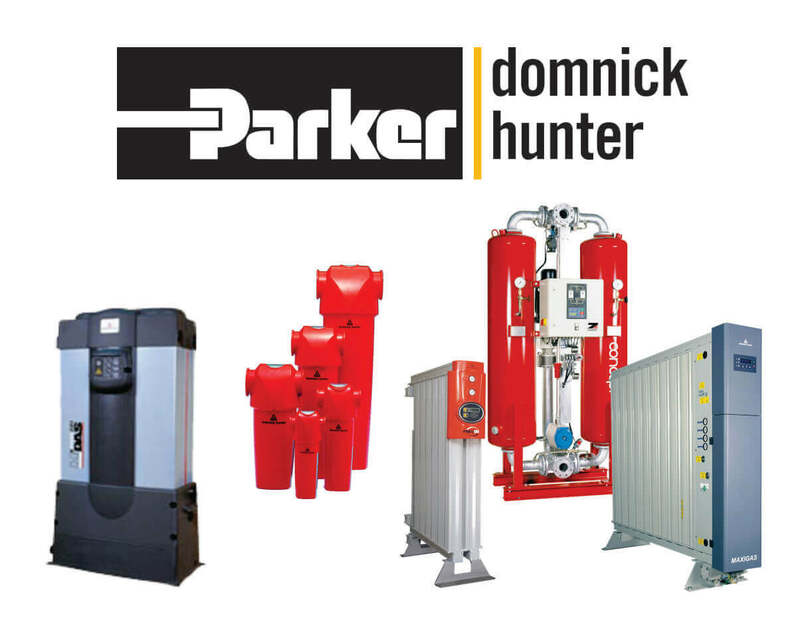 We have expertise in the sale of compressors, air dryers, air tanks and filtrate products. 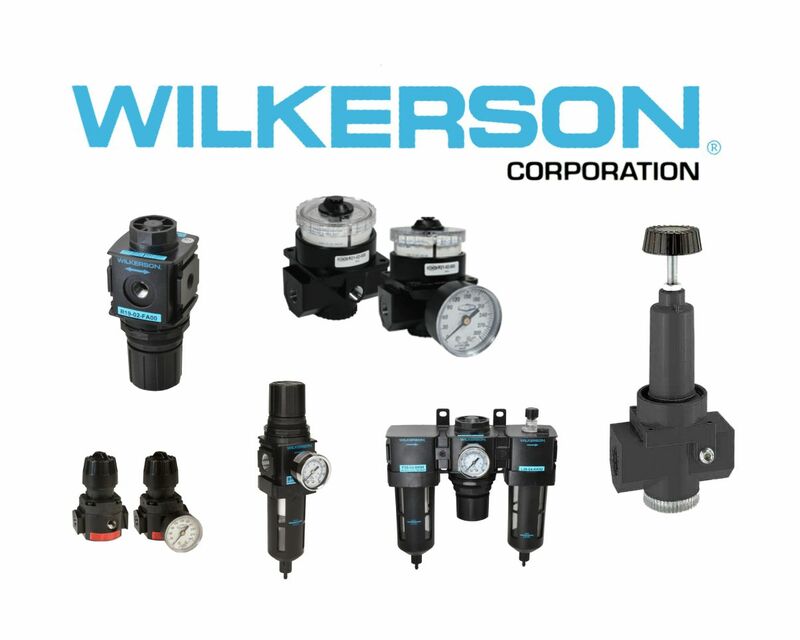 In addition, we distribute a wide range of accessories and pneumatic components that ensure the quality and performance of companies in the field of industry. Shop online now!